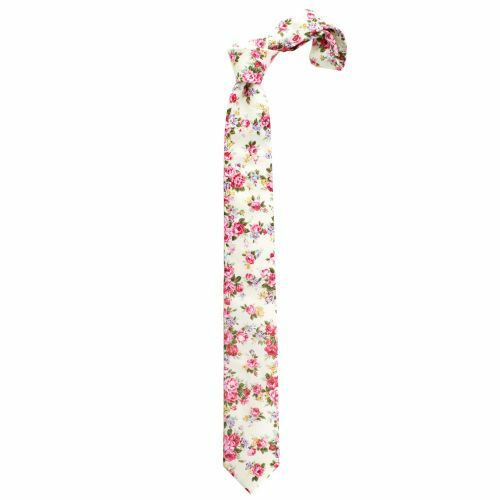 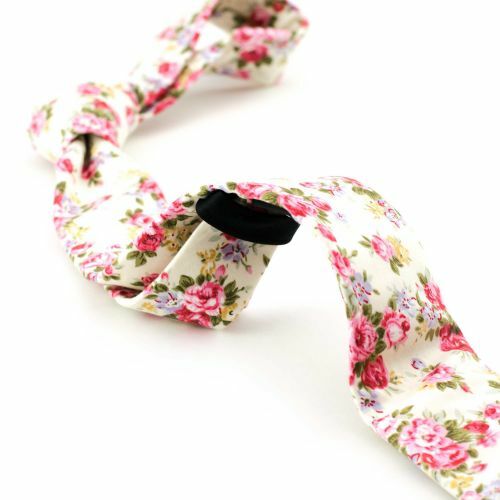 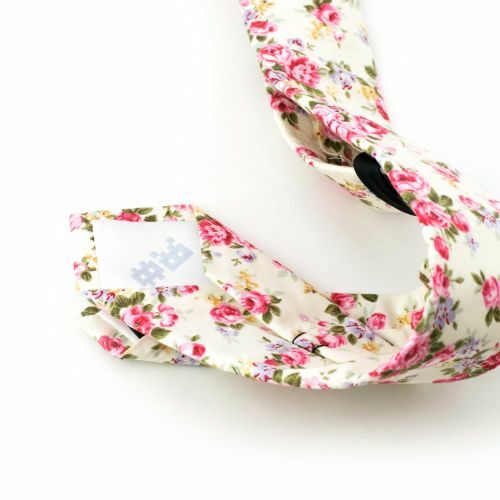 A beautiful and handsome tie in floral decoration made from soft cotton. 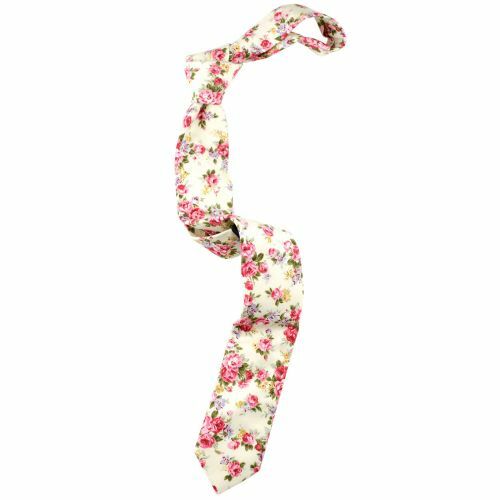 The perfect attire for a true gentleman. 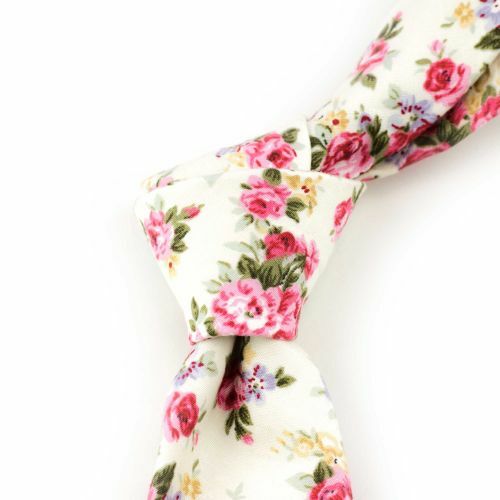 â€œCan a magician kill a man by magic?â€ Lord Wellington asked Strange.